Members of the 56th IBPA blocked the entry of school and food supplies for the said boarding school despite coordination with the local government unit. 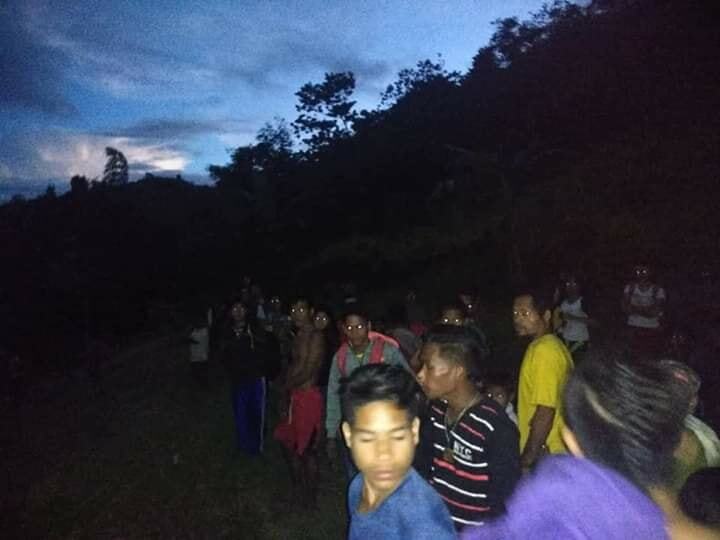 MANILA – A Lumad school was forcibly closed by alleged members of the paramilitary group known to be under the command of the 56th Infantry Battalion Philippine Army. 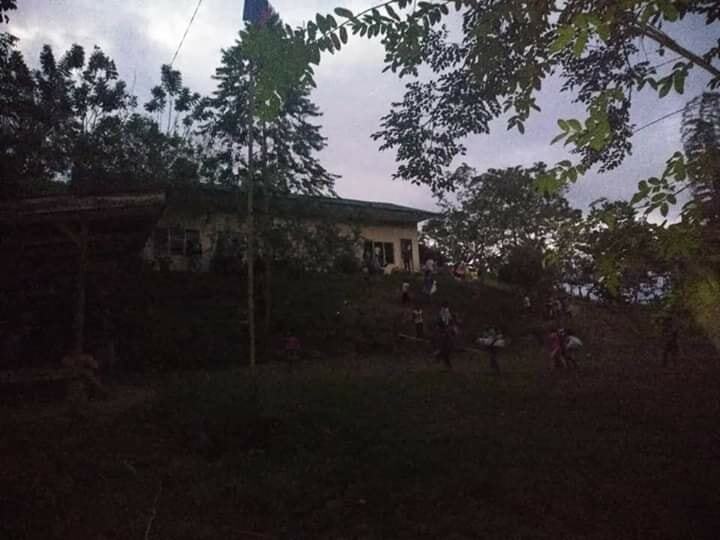 At around 6:00 p.m. on Wednesday, Nov. 28, Save Our Schools Network (SOS Network) reported that paramilitary group Alamara padlocked the Dulyan Campus of Salugpongan Ta’Tanu Igkanogon Community Learning Center Inc. (STTICLC) in sitio Dulyan, Palma Gil village, Talaingod Davao Del Norte. This is the main school of the STTICLC and was also awarded a status of recognition by the Department of Education. 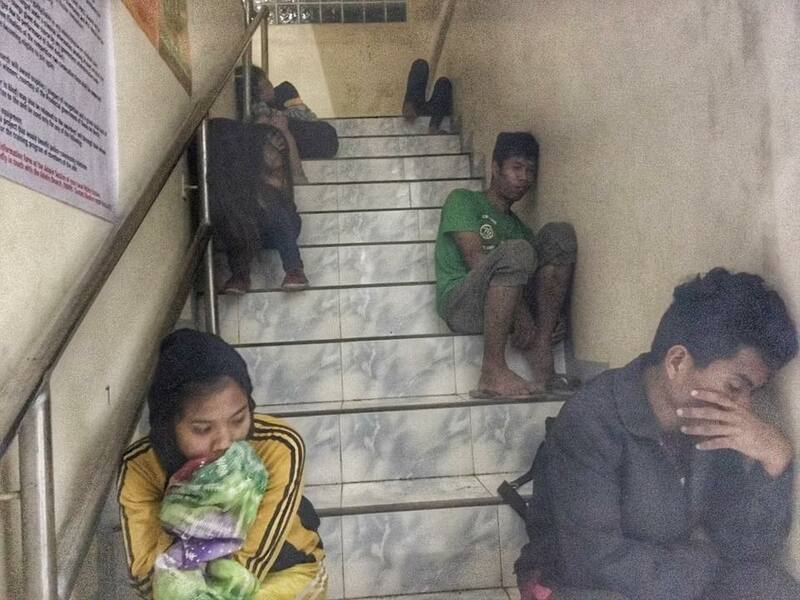 According to the report of the Mindanao-based The Breakaway Media, around 100 students and teachers from the STTICLC were forced to evacuate from the school. Meggie Nolasco, STTICLC executive director condemned the most recent in a series of attacks against the indigenous schools in Mindanao. She called the paramilitary group and the 56th IBPA as criminals who blatantly violate the people’s right to education. “This criminal act perpetrated by State forces is unconscionable. These schools were built through the initiative and solidarity of indigenous communities to provide education for their children; their efforts deemed necessary on account of years of government neglect,” she said in a statement. Also on Tuesday, Nov. 27, members of the 56th IBPA blocked the entry of school and food supplies for the said boarding school despite coordination with the local government unit. 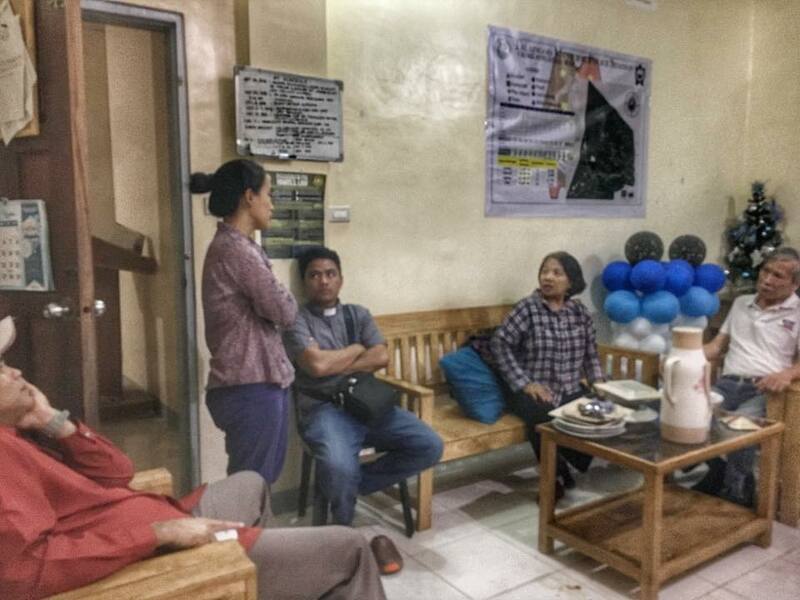 According to SOS Network-Southern Mindanao Region the school personnel presented a courtesy letter duly received by the local government regarding the delivery of goods as soldiers arbitrarily demanded for a mayor’s permit. The 56th IBPA and the paramilitary group have been harassing the school in the said area and had attempted to forcibly close the school prior to the incident. On Nov. 28, a National Solidarity Mission to Talaingod was set to deliver school supplies and goods. Members of the mission include former Bayan Muna Representative Satur Ocampo, ACT Teachers Partylist Rep. France Castro and Pia Malayao of KATRIBU. 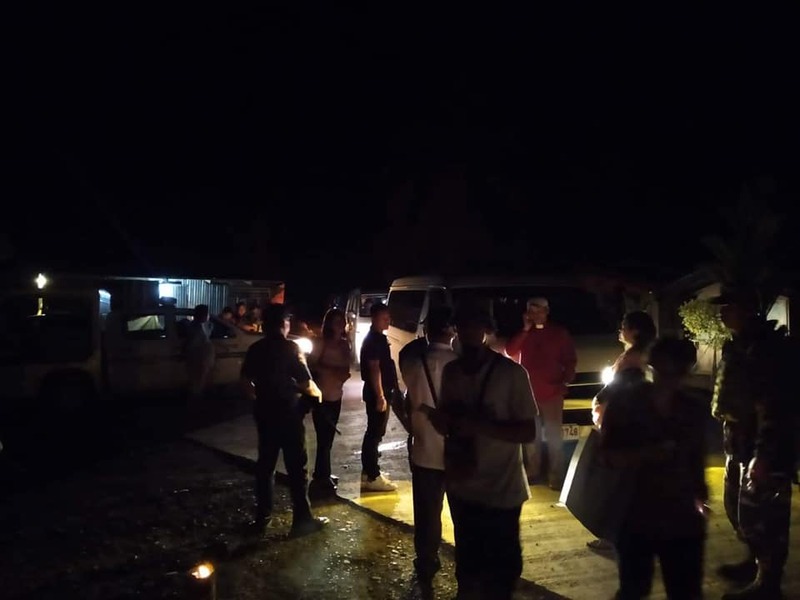 However, at around 11:00 p.m. on the same day, the delegates reported that they were also blocked by soldiers of the 56th IBPA in sitio Upaw, Palma Gil village. “At least two shots were fired, a stone was thrown at one of their vehicles and wired-nails hit the tire of at least two vehicles,” the statement read. Also according to the SOS, “the convoy of 5 vans that rescued children and teachers were also held up at Sto. Niño. 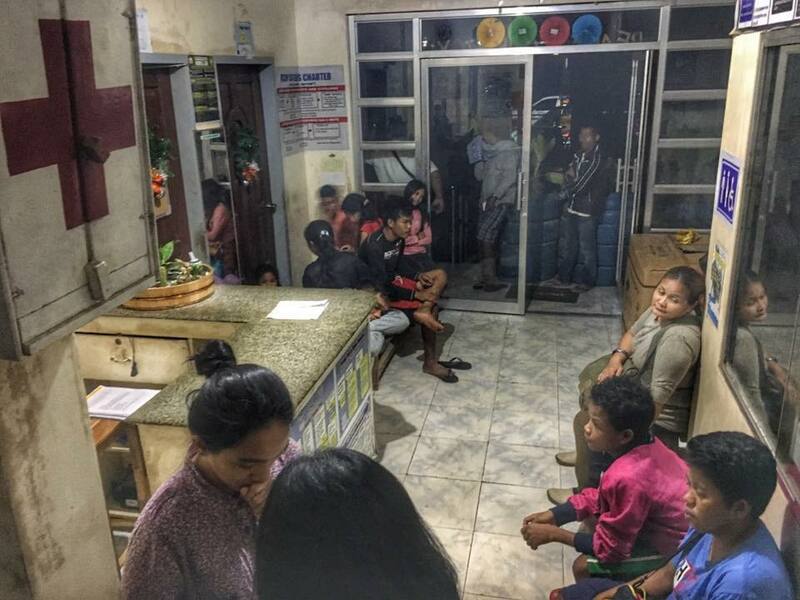 They were interrogated by elements of the Armed Forces of the Philippines, Philippine National Police and the Municipal Social Welfare and Development Office.” The license of the driver of the van was also confiscated. As of 5:00 a.m. today, 75 people including 29 students and 12 teachers of Lumad schools are still being detained by the state forces. Why do paramilitary have to do such a cruelty to teachers and students.its so bad to see teachers and students forced to moved out of the school.